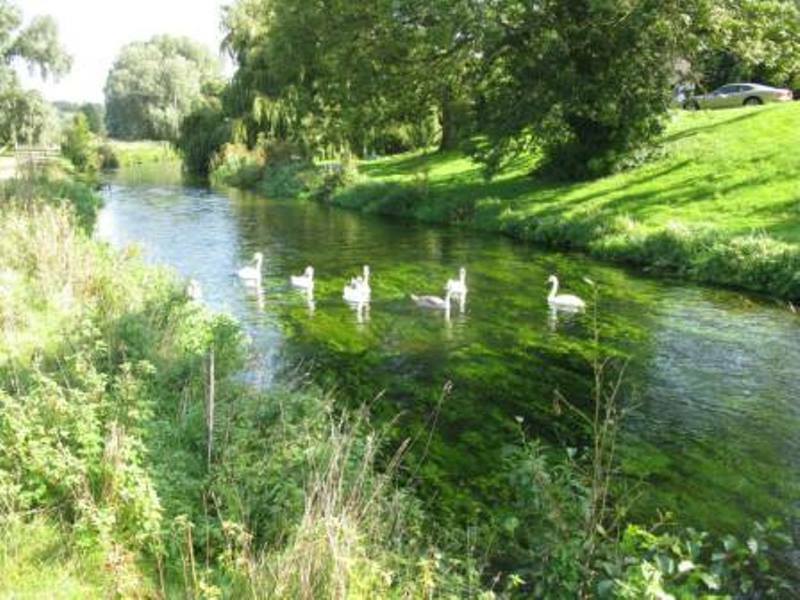 The Water Framework Directive (WFD) is a management strategy that takes an integrated approach to looking after our waters, it does this by looking at the water within the wider ecosystem and taking into account the movement of water through the hydrological cycle. Not only does the WFD require integration of water management but it also requires other environmental priorities, economic considerations and social issues to be considered when setting water management objectives. Stakeholder engagement and involvement in water management is a key theme of the WFD so consequently ensuring and enabling this participation and influence should be an integral part of the river basin planning process. The WFD provides an overarching framework to protect and improve the aquatic environment through greater integration between water and land management, and to balance this with other environmental, economic and social priorities when setting environmental objectives. This means that close co-operation between public, private and civil society organisations will be necessary. For more information about the Stour and its Catchment visit the Environment Agency’s Catchment Data Explorer.